When I started freelancing nothing felt more foreign to me than knowing what to charge. Sure, finding clients was hard but when I started getting interest I was met with my next challenge: setting my rates. There was so much I didn’t know so I winged it. In the end it all worked out but there are definitely some considerations I should’ve made instead of just choosing a random number. 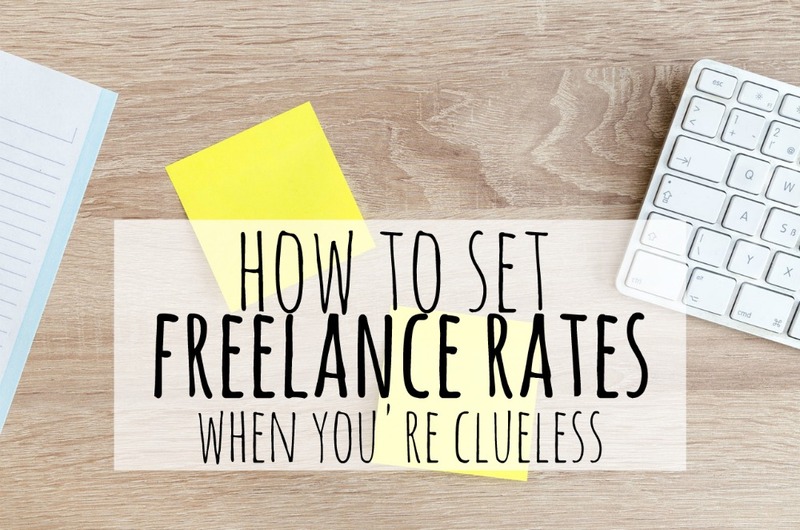 Today I’m sharing everything about setting rates that I wish I would’ve known from the beginning. Before you can determine what to charge you have to consider expenses and self-employment taxes. The big thing that you need to take into account when you’re getting started is taxes. Freelancers are hired as independent contractors. This means there are no taxes taken out of the money you earn. If you charge $25 per hour and work 4 hours you’ll receive $100. You’ll then be responsible for sending in self-employment taxes yourself. Taxes can often scare off new freelancers but they shouldn’t!! You pay taxes as an employee, taking home much less than you gross. Same concept here. The big difference is that you’re treated like an employer. Yes, you pay more taxes but you can also charge much more as a freelancer than you do as an employee and you can write off your expenses. When I freelance I earn about 4-5 times as much as I did at my last day job. Yes, I pay higher taxes but my take home pay is also MUCH, MUCH higher. It’s worth it. Social Security and Medicare 15.3% – When you are employed and taxes are withdrawn from your check your employer is matching the amount of Social Security and Medicare you see withheld on your paystub. If you earned $500 per week and had $38.25 withheld from your check your employer is sending the government $76.50. As a freelancer you are now responsible for that match. You can read details about it here. Income Taxes (Varies) – Next we have federal and state income taxes. How much you pay in these taxes will vary person to person. Some factors that influence this is how much you earn, how many dependents you have, etc. I’m not a CPA so I cannot give you specific advice but you 100% need to put money aside for taxes. Before we figure out what to charge I want to remind you of one more thing: you’ll have to create your own benefits package. If you’re currently working a full time job and freelancing on the side then this probably isn’t a huge deal. However, if you’re planning to freelance full-time you’ll need to think about getting your own health insurance and starting a retirement account. We’re going to figure out what to charge with the assumption that freelancing is your side hustle and that you don’t need to pay for a benefits package at this time. Now let’s get down to business. We’re going to figure out what to charge based on the assumption that you’ll be paying 30% in taxes and have little to no expenses. If you earn $20 per hour your take home after taxes will be $14/hr. If you earn $25 per hour your take home after taxes will be $17.50/hr. If you earn $30 per hour your take home after taxes will be $21/hr. If you earn $40 per hour your take home after taxes will be $24.5/hr. If you earn $45 per hour your take home after taxes will be $31.50/hr. If you earn $50 per hour your take home after taxes will be $35/hr. From doing these calculations you can better see what you have to charge in order to net what you need. If you have no idea where to set your rates the lowest you should go is $20/hr. If you pitch a rate of $20/hr. and you successfully land your first client you need to ask for $25/hr. from the next potential client you come into contact with. If that goes well you charge $30/hr. the next time and so on. Keep inching up until people start telling you no. When you start getting a bunch of “no’s” go back down to the highest amount you’ve successfully charged. You’ve now found your rate. If you’re having a hard time securing $20 per hour then you are targeting the wrong people and need to rethink who you want as a client. Getting Paid Hourly vs. Per Project: Which is Better? There’s one big reason I recommend charging per project: you get better as you go. 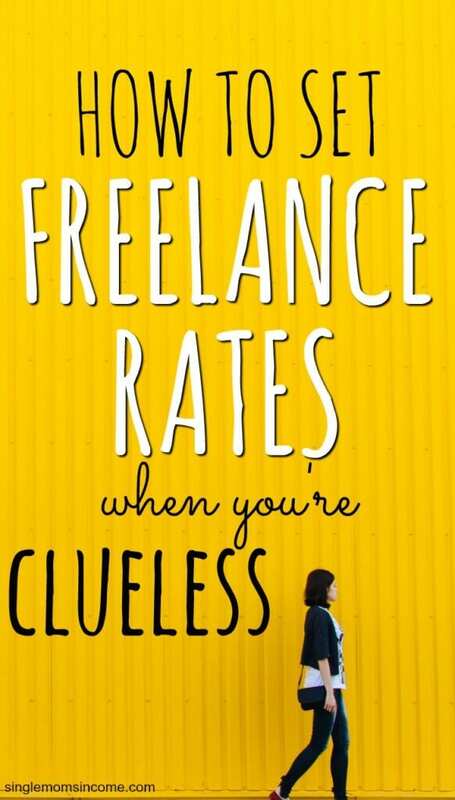 For instance, when I first started freelance writing I charged $20 for a 500 word blog post. It took me around an hour to write the post. This means I was grossing $20/hr. After writing for six months to a year I got into a groove and it took me only 30 to 45 minutes to write that same blog post. I was now earning $30-$40/hr. If I would’ve charged $20 per hour instead of $20 per post there would’ve been no room to earn more. This room for growth is one reason I absolutely love freelancing. When you work for a regular employer you’re not (often) rewarded for getting better at your job – you’re paid the same hourly rate or salary no matter how much work you get done in a day. It’s not like that with freelancing. It will definitely take time and lots of work but you’ll eventually get better and faster at whatever you do. This means your hourly rate will go up. 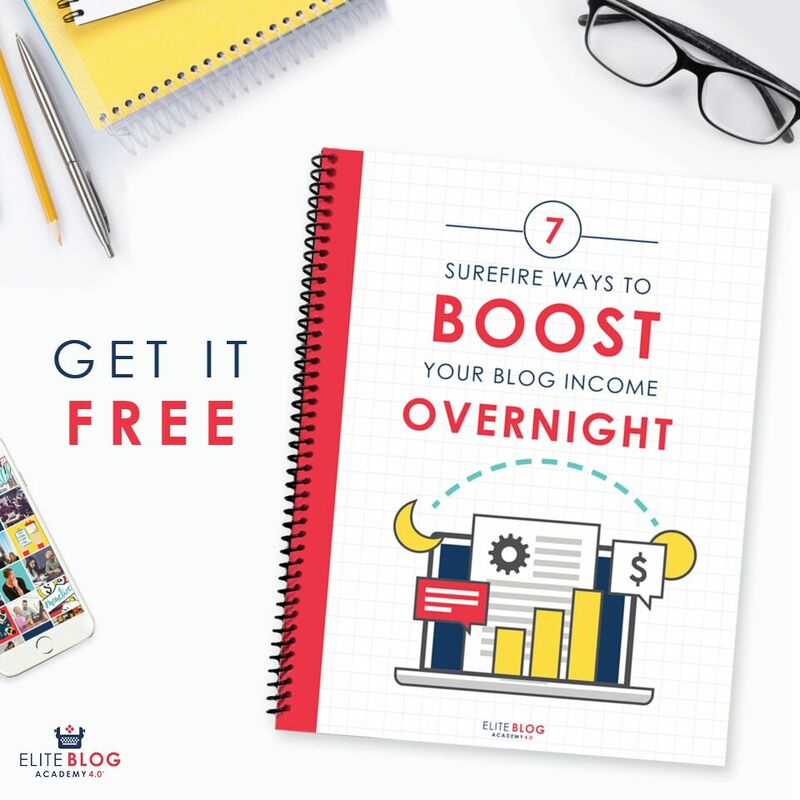 To figure out what to charge per project simply estimate the hours the project will take and multiply it by the hourly rate you’re hoping to get. Sure, the first few times your estimates may be off but you’ll eventually get good at it. Once you get that amount figured out, never lower it. (You can increase it with new clients or over-time with existing clients though.) You’ll get faster at your projects and you’ll see your hourly rate increase. Should I Ever Make an Exception When it Comes to Pay? I personally will make exceptions if there’s someone I want to work with who I know can’t afford the rate I want or it’s just somebody I really like. When it comes to freelancing you’re not going to get everything right straight from the start. You’ll have to test the waters a bit. That’s perfectly okay! The main thing you need to keep in mind is that you are going to be paying your own taxes and any necessary expenses. 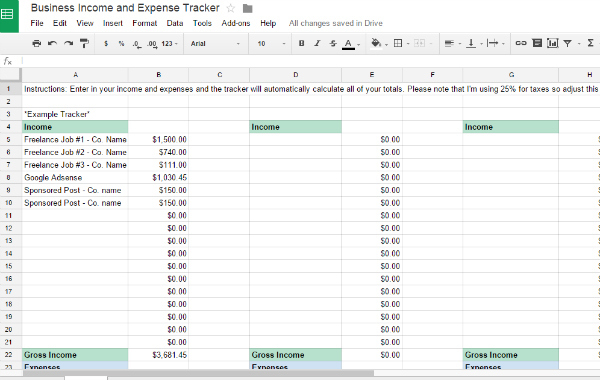 Be sure to charge enough to cover those items and still be earning enough to reach your goals. Great tips, Alexa! I’m trying to get back into freelancing while I work on growing my blog. When you say do a Google search, do you have an example of what the search would like? Sure! Let’s say I wanted to write something related to insurance. Through trial and error I learned that insurance marketing companies hired me the most so I’d Google “personal lines insurance leads” look through the results and find ones with blogs. From there I’d find the contact info and then email the applicable person. Thank you for the tips. I was actually trying to find a database which would just give me a big list of blogs by category. So I found myself in Alexa rankings looking for blogs lol. So thank you for saving me the time with this. Hopefully, I can dig up some gold with this strategy. I like how you broke down the tiers of what you would be actually taking home vs. gross pay. Very helpful!